Mining operations are high risk operations. 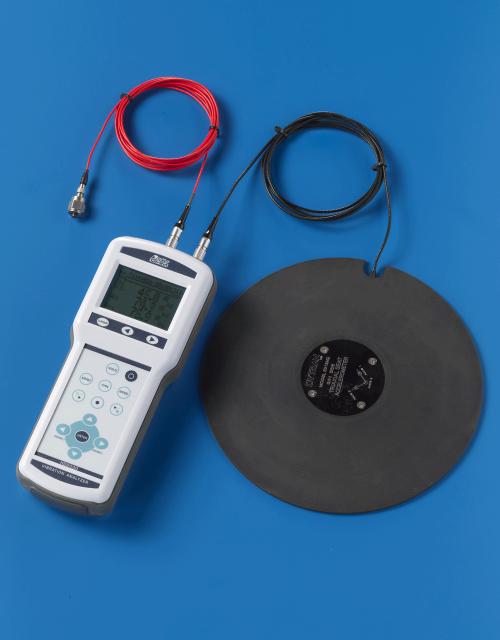 The use of suitable measuring instruments can help to mitigate the risks involved. 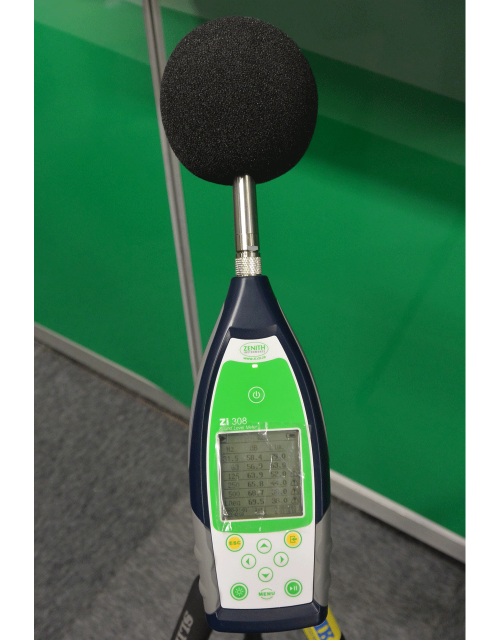 From the statistical analysis of noise to eliminate Noise Induced Hearing Loss (NIHL), to the specific monitoring of toxic gases in confined spaces Runrite Electronics can do it all. 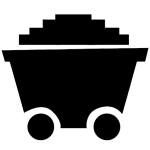 Runrite Electronics specialises in custom solutions to meet all mining applications. Vibration monitoring for hand-arm and whole body exposure is vital in protecting workers and assessing the risks associated with the operation of mining and construction equipment. A variety of simple and advanced meters are available to meet any budget or application. Honeywell and RAE Systems solutions provide a reliable, highly responsive way to assess and monitor oxygen levels, flammability, and toxicity. 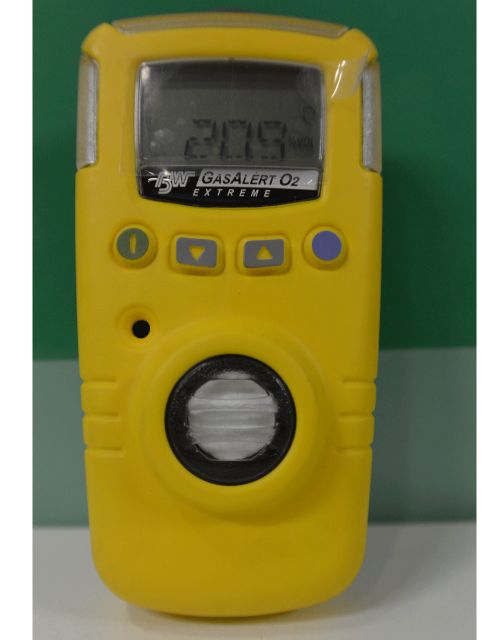 Portable gas detectors and monitors detect common toxic gases, and use a PID sensor to signal the presence of other VOCs to keep workers safe during entry or rescue operations. 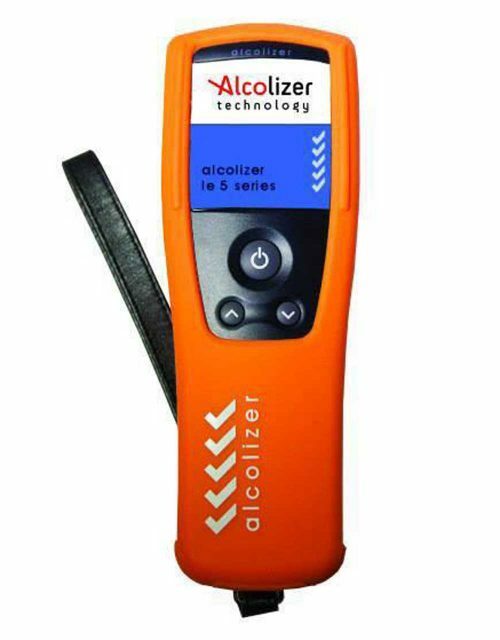 Fullscale monitoring of workers at entry and exit points for intoxication from either drugs or alcohol is vital and Alcolizer Technology has a range of instruments suited to the harsh mining and construction industry. From fixed units integrated into access control, to handheld units with data management Alcolizer products are suitable for use in compulsory or random test scenarios.